This entry was posted on Friday, December 16th, 2011 at 9:43 am	and is filed under diy, Gift Wrap 2011, Tutorials and Tips. You can follow any responses to this entry through the RSS 2.0 feed. You can leave a response, or trackback from your own site. Thank you for these wonderful ideas. 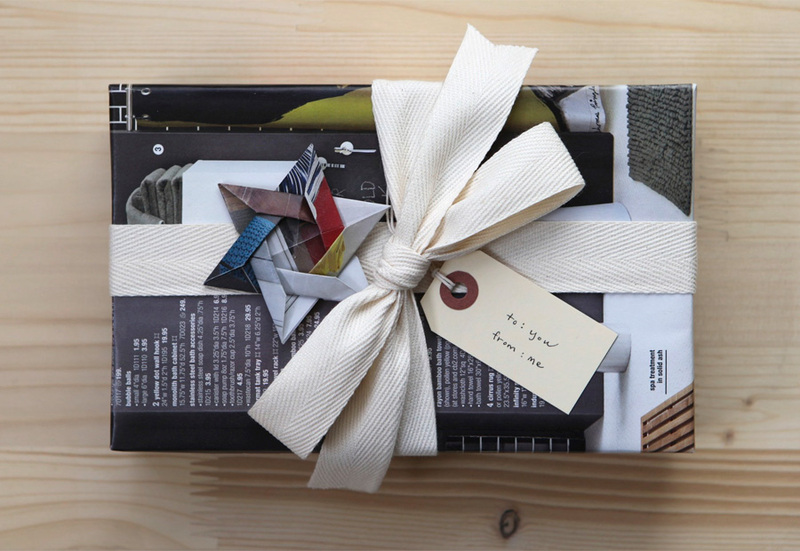 I would be proud to give a gift wrapped like … every one! I especially love this last one. Beautiful. I discovered your blog via Etsy for FB…I just spent the last three days (I should say, “nights”. I have 3 kids!) looking at ALL of your archives! I LOVE it! Your sense of design and handy work is beautiful! I am SO inspired!